Twitter's going public: Who cares? File this one under oops—Twitter may have inadvertently revealed, at an earlier point, its plans to go public on Nov. 15, according to a recent PrivCo report. On Wednesday the financial research company PrivCo released a report that, by using deduction, came to the conclusion that Twitter, at one point, was shooting for an IPO date of Nov. 15. PrivCo’s analyst was based on an earlier version of Twitter’s public S-1 filing with the Securities and Exchange Commission, recently made public. In it, the social network said that the deadline for employees to sell restricted stock to cover tax obligations was Feb. 15, 2014. Because this lock-up period is typically 90 days after an IPO, that means Twitter was planning to go public on Nov. 15, PrivCo said. By giving the Feb. 15 lock-up date in that previous document, “Twitter’s IPO advisors slipped up,” PrivCo said. PrivCo’s analysis was based on an earlier draft of Twitter’s IPO filing, so the company may very well have adjusted its timeline for going public since then. The social network could not be immediately reached to comment on PrivCo’s report. 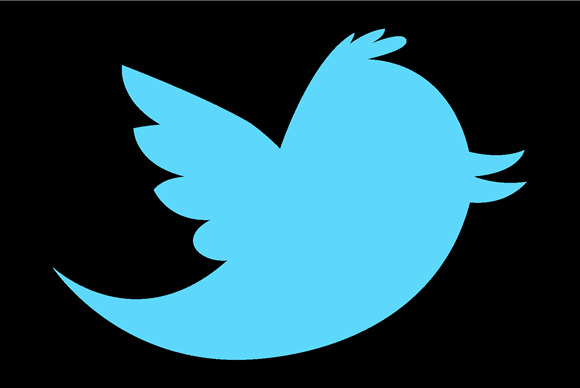 Twitter’s documents for its highly anticipated IPO became public last week. In them, the company said it would be listing on the Nasdaq Global Select Market or the New York Stock Exchange under the symbol “TWTR,” but it did not say when it would be making its initial public offering. PrivCo’s analysis does jive with some other reports saying that Twitter is shooting to begin trading before Thanksgiving. Twitter’s initial filing was submitted confidentially to the SEC under the JOBS (Jumpstart Our Business Startups) Act so it could prepare its paperwork out of the public eye. The company said via tweet on Sept. 12 that it had filed plans for an IPO, but the actual paperwork was likely submitted much earlier than that.